Singapore, Asia's most modern and cosmopolitan city, is one of the top destinations for workers and immigrants. The country is rated by the world as the Asian best country to live, work and trade. 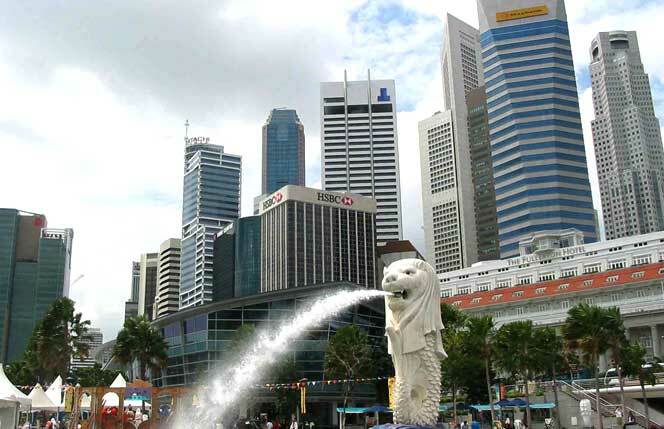 Singapore is the main business hub in Asia. It's all time question, why there is a huge demand for Singapore Visa, work permit and employment passes. What makes Singapore, Asia's top immigration destination? The financial and economic policies structured by Singaporean Government for immigrants and settlers for doing business are so flexible, that the economy sky-rocketed to new heights in a very considerable time period. Singapore has a minimal government regulation. That's why the country ranked top in worldwide for ease of doing business in 2013. The country's minimal rules and regulation helps the migrants to easily receive Singapore visa, work permit and employment passes. Singapore is famous for being less expensive and affordable transportation system. There is great news for the migrants from all over the globe is that they can apply for Singapore citizenship after two years of being a permanent resident.The Nation is worldwide very famous for coordinated or organized education systems. The country has many Universities that gained world class stature. 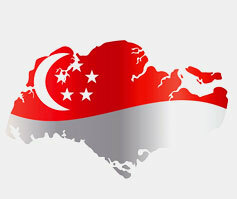 There are many technical centers for those who want to join in Singapore's top ranked technical and IT companies. Singapore is a very friendly and profitable country. The country not only has robust economy but also very friendly to Immigrants and gives chances to business from all over the globe. There is no immigrant friendly country like Singapore anywhere. Apply for Singapore Immigration from MoreVisas, we undertake migration to Singapore for Tourist, Business, Work Visa and other Visas from India.